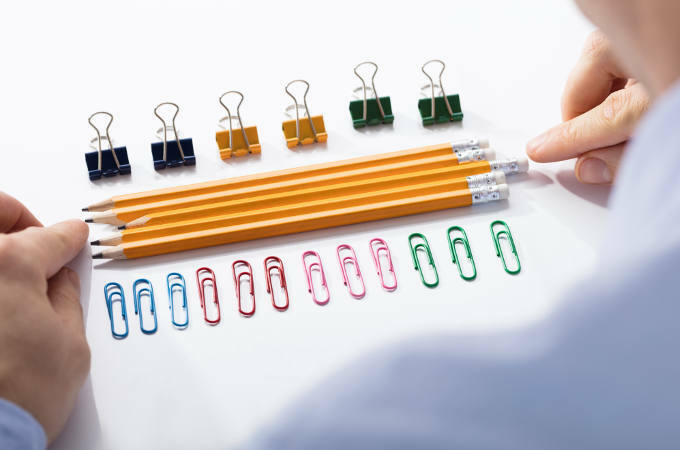 How do you recognise Obsessive Compulsive Disorder (OCD)? OCD is a psychological problem characterised by repeated unwanted thought and/or actions. There’s no easy test to tell if someone has the condition; often the behaviour in question is nothing more than a personality quirk. However, in some cases, the obsessive compulsive behaviour may point to a more serious disorder. If you are suffering from OCD, counselling and psychotherapy can help you regain control over the thoughts and rituals that are affecting your life – and the sooner you seek treatment, the better the prognosis. 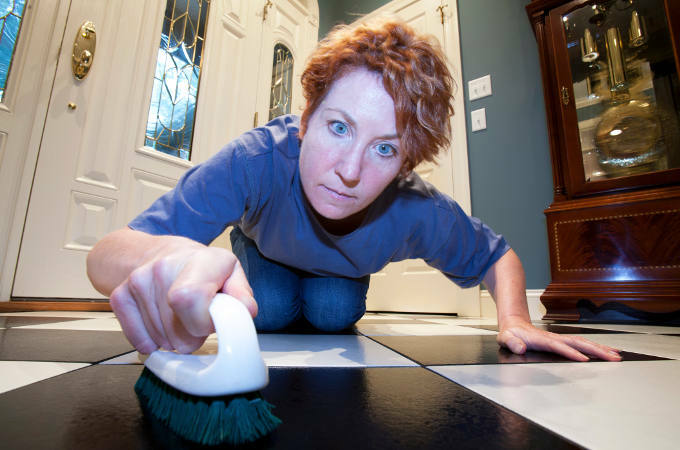 Here are some of the most common patterns that may indicate Obsessive Compulsive Disorder. Nearly 30% of OCD sufferers feel the need to check and check again that, say, the front door has been locked or the oven has been turned off. While it’s normal to double check now and again, if it becomes a ritual that you cannot do without, it could be a sign of OCD. Being neat and organised on your desk, in your wardrobe or your home is one thing, but when you feel the need to ensure that everything is perfectly ordered and symmetrical all the time, it’s driven by compulsion rather than personal preference. Regularly washing your hands is an important way to avoid spreading germs and getting sick. But if you’re thinking about germs even after washing your hands, worry that you’re not scrubbing well enough, or wash your hands 5 or 6 times, your behaviour may be obsessive compulsive. Similar to hand washing, compulsive cleaning is another way to try to beat a fear of germs or feelings of impurity. While spending hours cleaning your home may not necessarily be a sign of OCD, feeling anxious and fearful as a result of not cleaning may be. 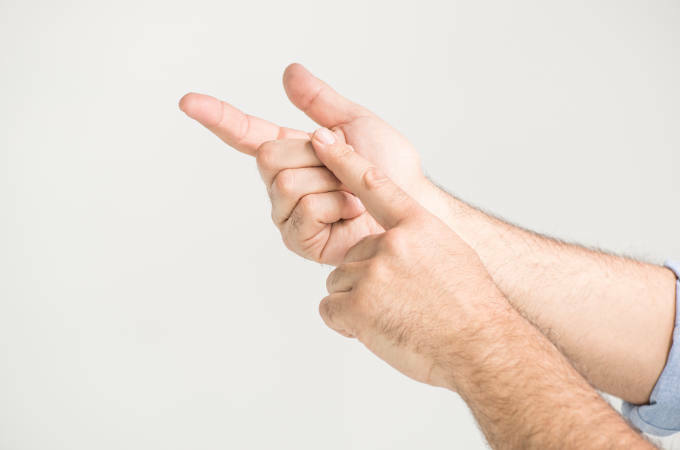 Obsessing over the tiniest offhand comment someone made, or the smallest detail of a personal relationship with friends, partners, family or co-workers can be a sign of excessive self-doubt or difficulty accepting uncertainty. We all value our friends’ and family’s opinion and use them as a sounding board on occasion, but if you repeatedly ask the same question in an effort to seek reassurance, it may be a sign of obsessive compulsive behaviour. Counting can be a good aide memoire to remember chores or errands, or a distraction for instance to help you climb stairs. However, if you cannot get the numbers out of your head, or you have to perform certain rituals to numeric patterns, your behaviour be me driven by compulsion. We all have the occasional thought regarding our personal safety including dark thoughts of what might happen if we’re not careful. But if the fear of getting mugged makes you avoid going to the park, or you need to call your daughter several times a day to make sure no harm has come to her, it’s time to seek help. Sometimes, taking the first step is the hardest part of seeking help. Why not contact the experienced and sympathetic team at KlearMinds for a confidential chat or to book an appointment? We look forward to hearing from you.